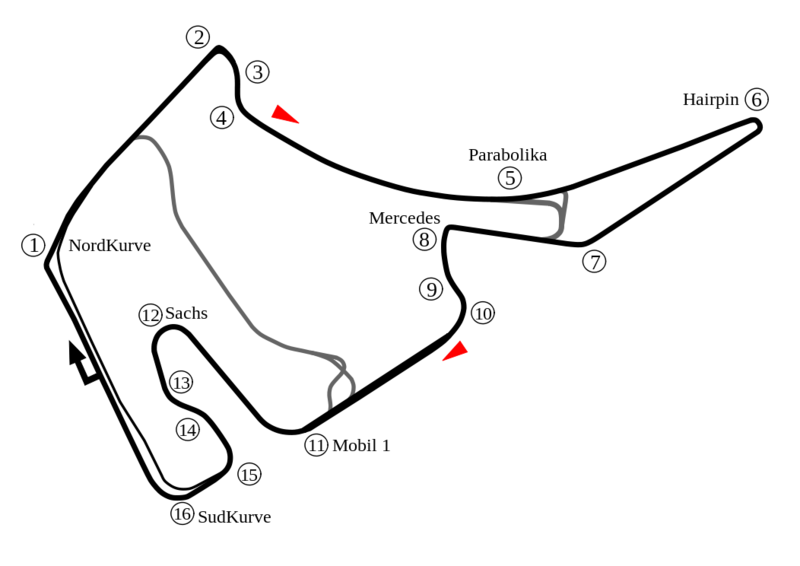 Messages about circuits and modifications to circuits. 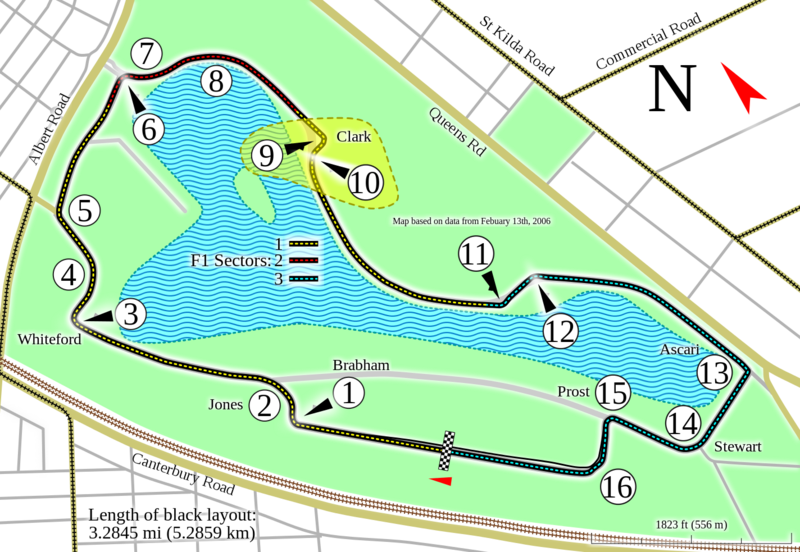 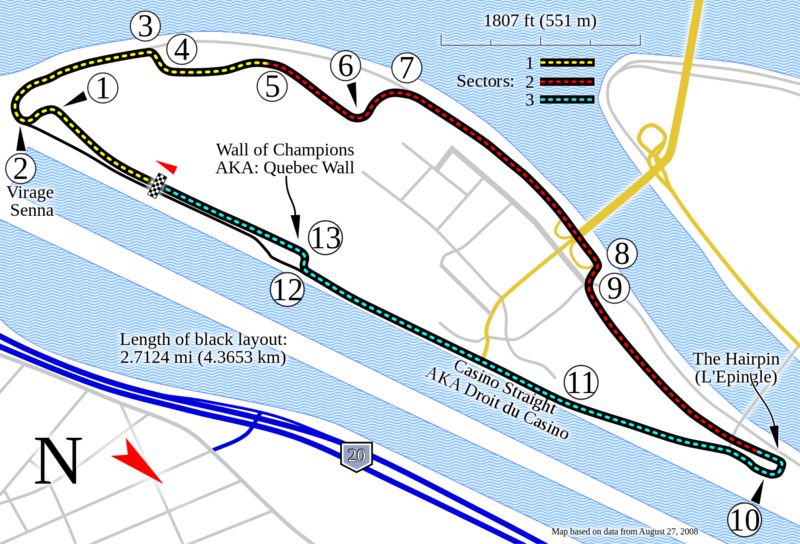 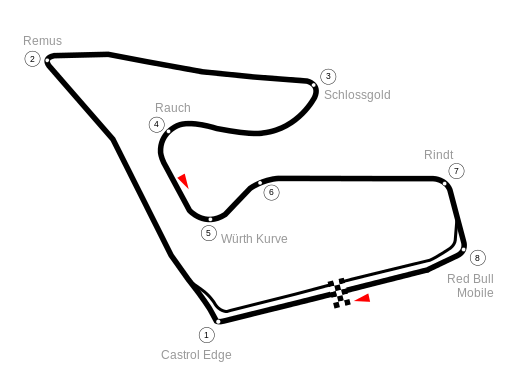 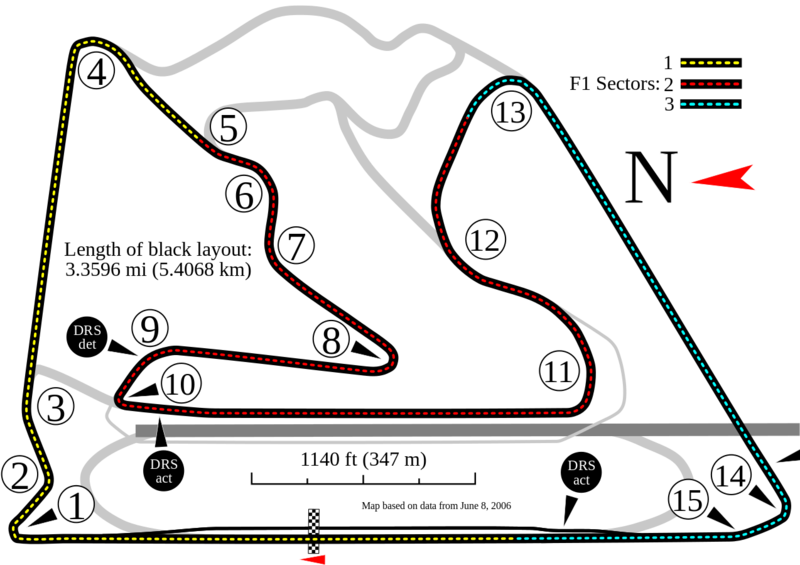 Full Throttle Productions, race promoters for the American Grand Prix which will return to the calendar in 2012, have revealed the layout of the brand-new Austin, Texas circuit designed by German Hermann Tilke. 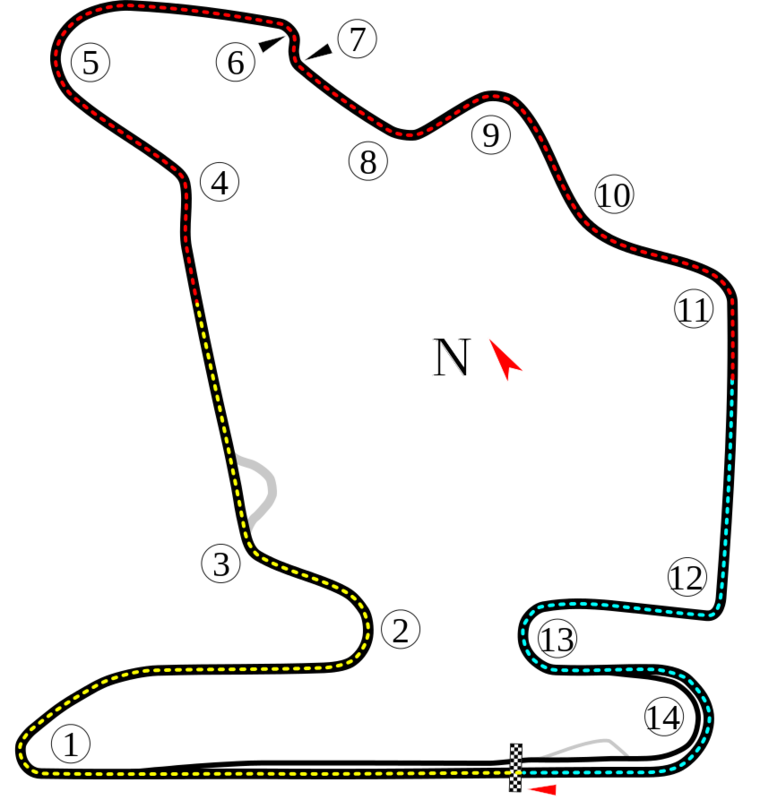 With Tilke being the favoured circuit architect of Formula 1 commercial rights holder Bernie Ecclestone and with the United States yet to host a Grand Prix since Indianapolis last did so in 2007, the upcoming race in Austin is expected to be staged around the month of June although the issuing of the 2012 calendar remains over a year away. 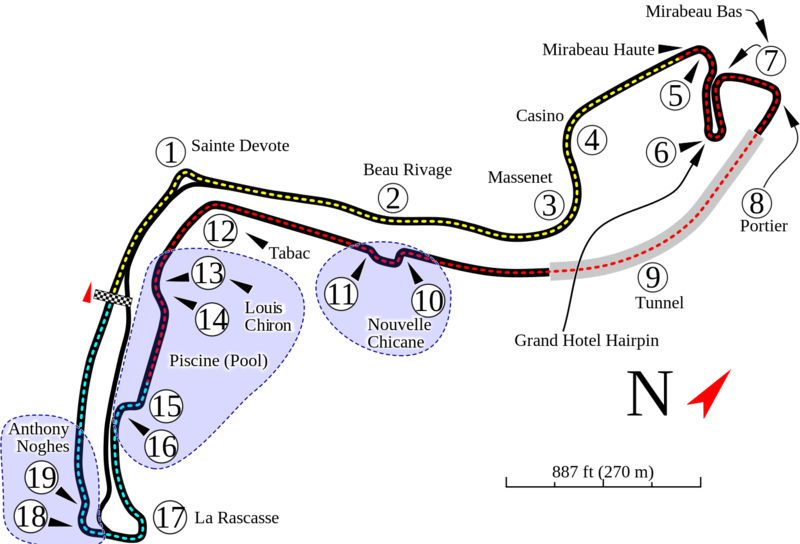 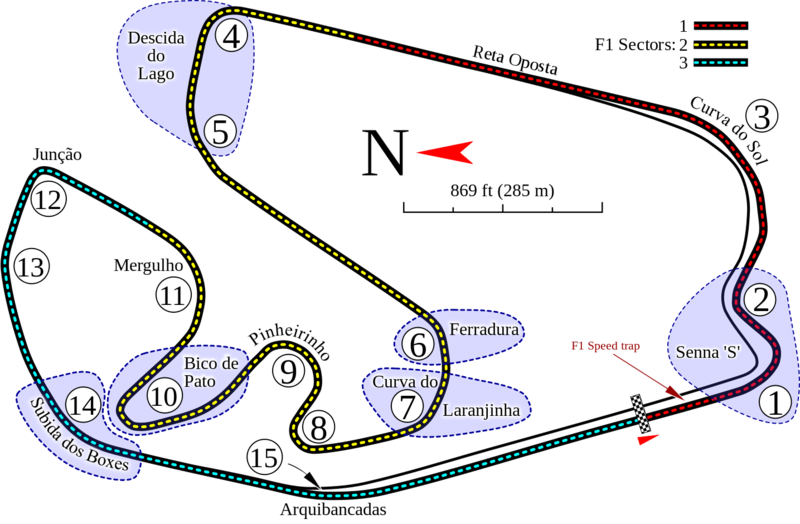 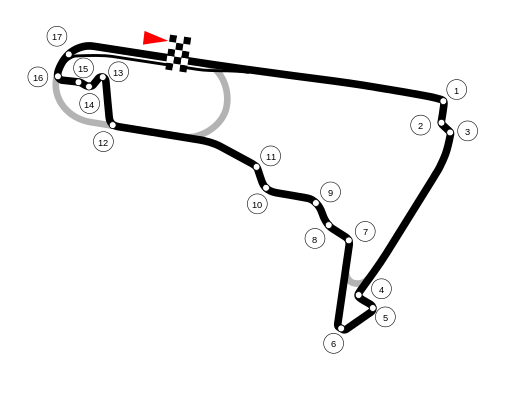 The anti-clockwise circuit, which features a selection of elevation changes, will contain a steep uphill climb leading to a left-handed hairpin as its first corner before plunging into a selection of curves which will require rapid changes of direction. 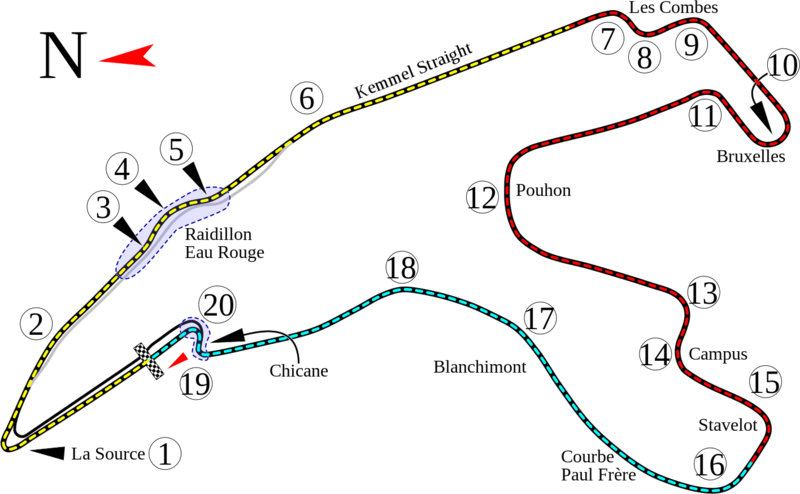 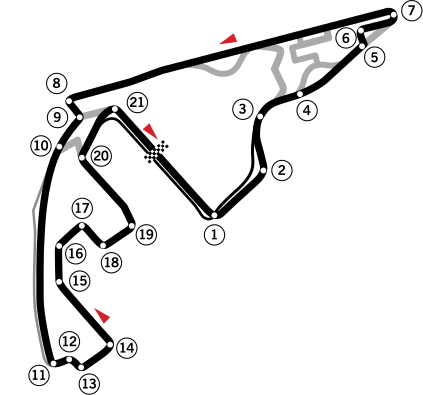 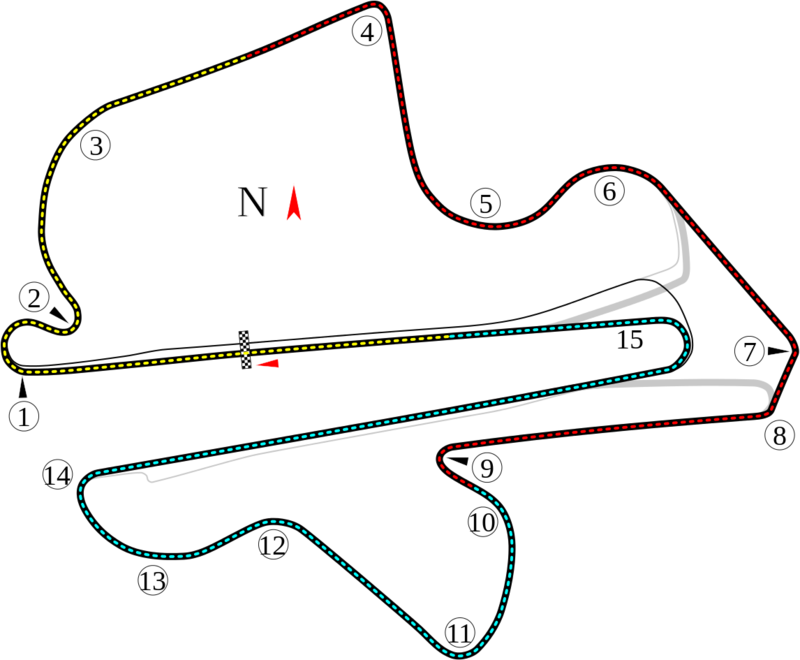 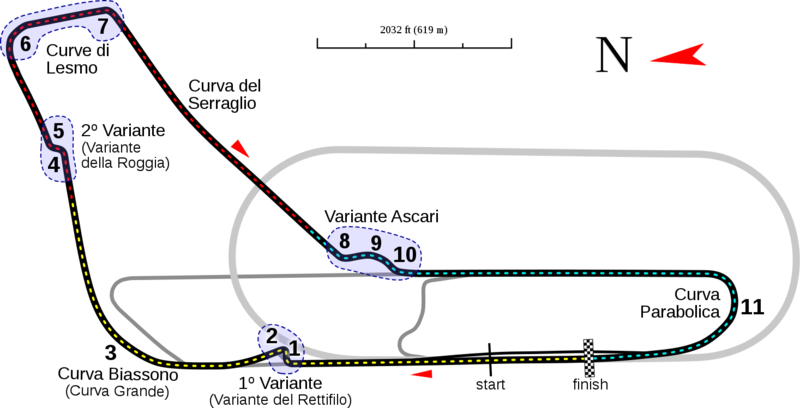 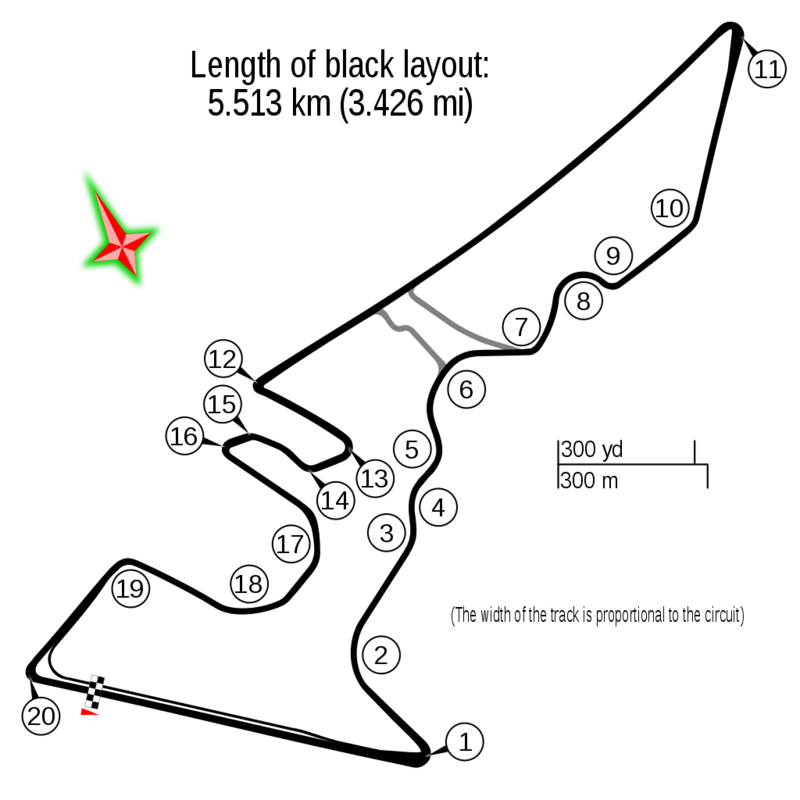 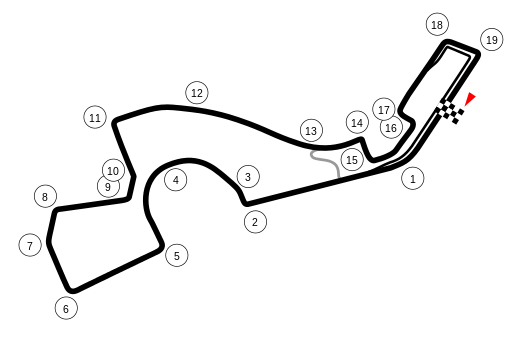 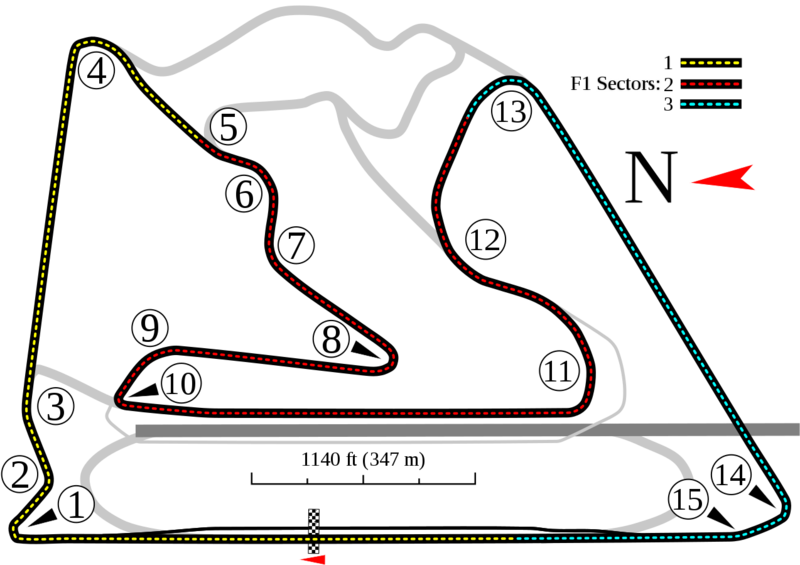 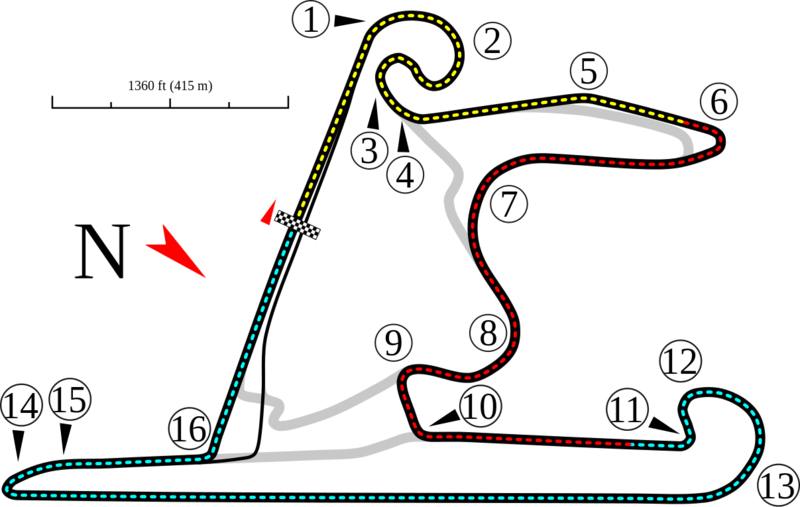 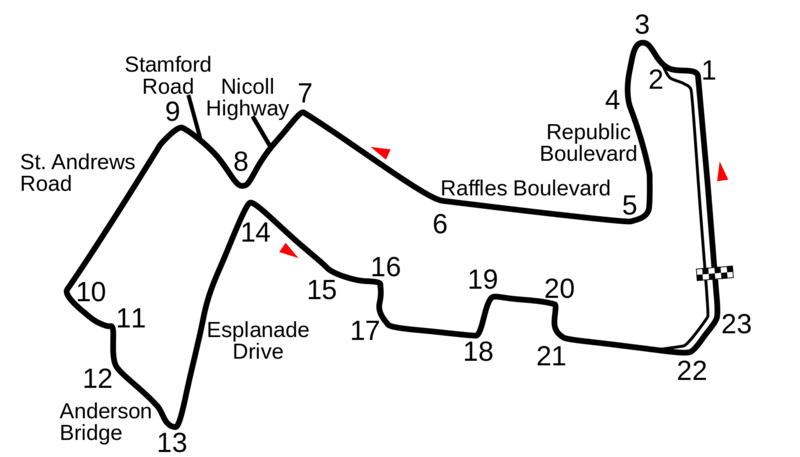 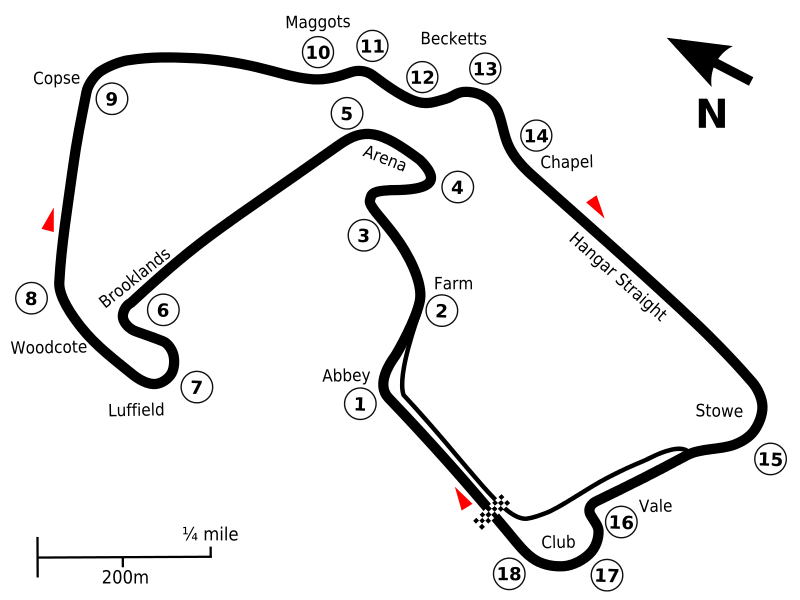 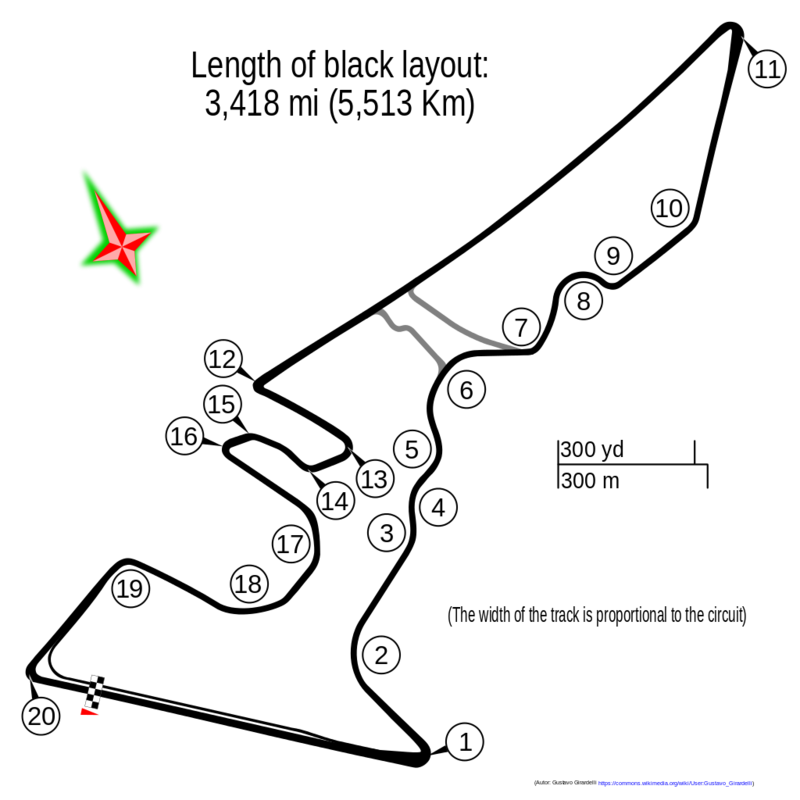 Another left-handed hairpin then loops the track back towards the pits, with a long back straight with a downhill gradient being followed by a Hockenheim stadium-like section plus a multiple-apexed, Istanbul Turn 8-esque corner before two more 90-degree left-handers – separated by a short straight – lead competitors back towards the start/finish area. 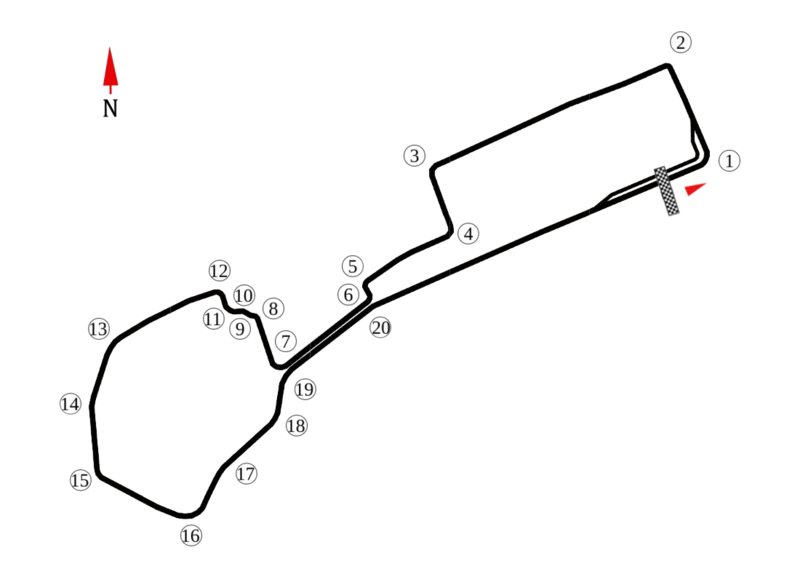 Silverstone has officially unveiled the brand-new circuit configuration which will play host to this year’s British Grand Prix. 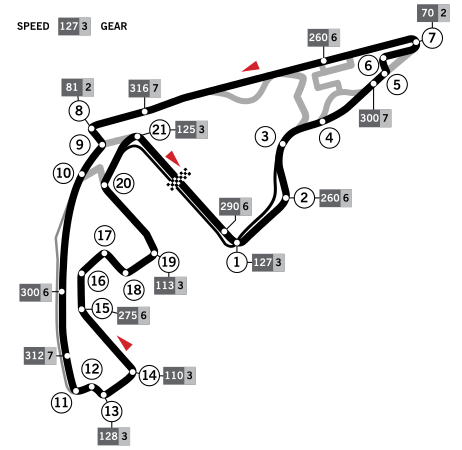 The Arena layout, which will involve competitors navigating a new loop between Abbey and Brooklands, will also be used for this year’s MotoGP race, which moves from Donington Park. 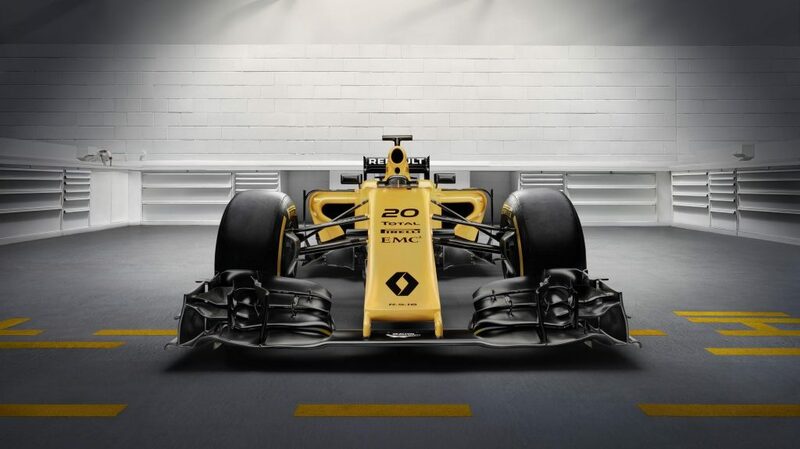 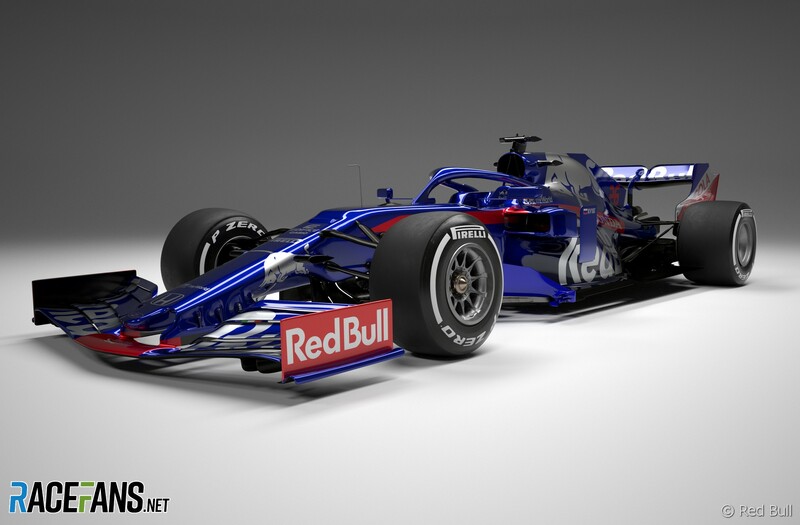 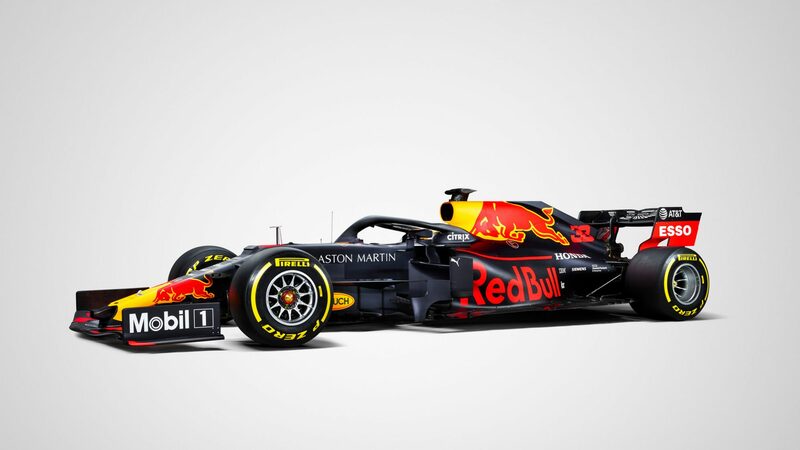 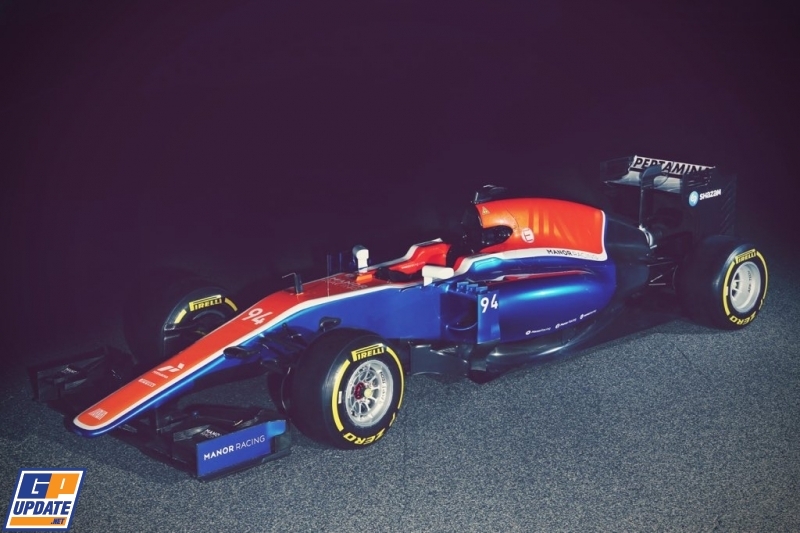 With the new section of track having been designed specifically for motorcycle racing, circuit owner the British Racing Drivers’ Club (BRDC) also elected to race Formula 1 on the new section, which will involve the lap time being increased and lap amounts therefore being decreased. 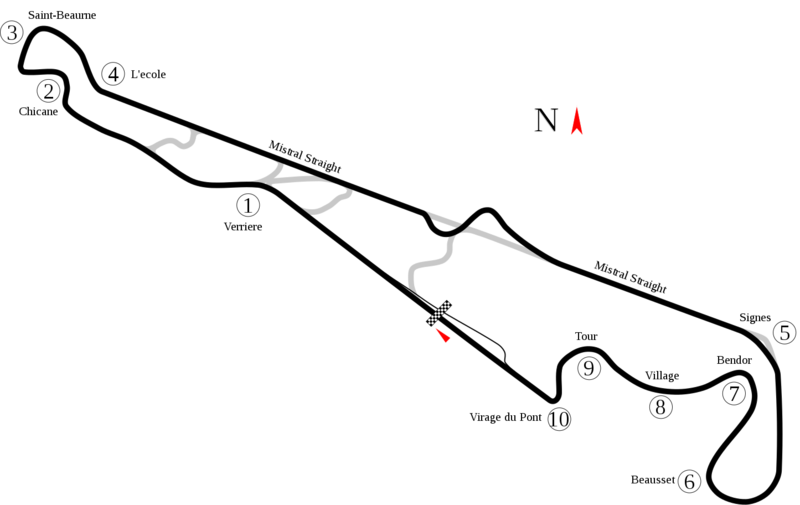 As well as the modified track, the Northamptonshire venue has also constructed a brand-new grandstand on the start/finish straight, overlooking a new run-off area suitable for MotoGP, and raised banking and seating areas at the Maggots/Becketts complex. Silverstone has saved the British Grand Prix for the next 17 years BRDC president Damon Hill confirmed on Monday morning. 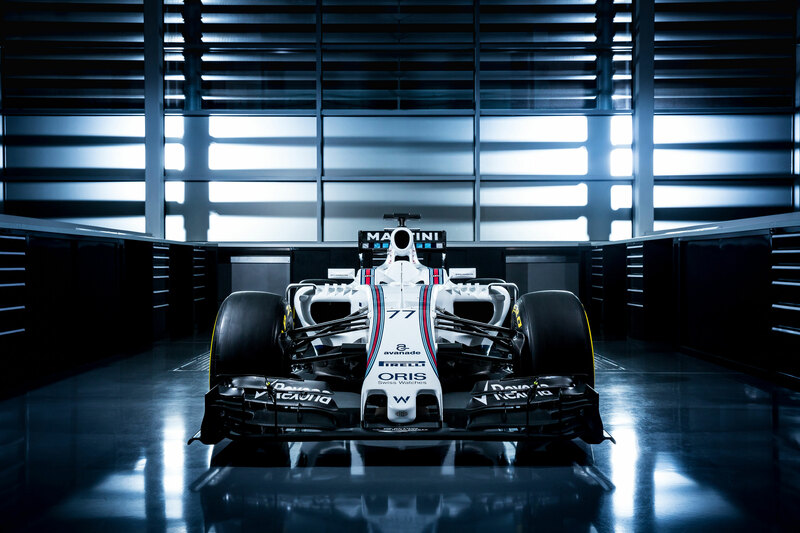 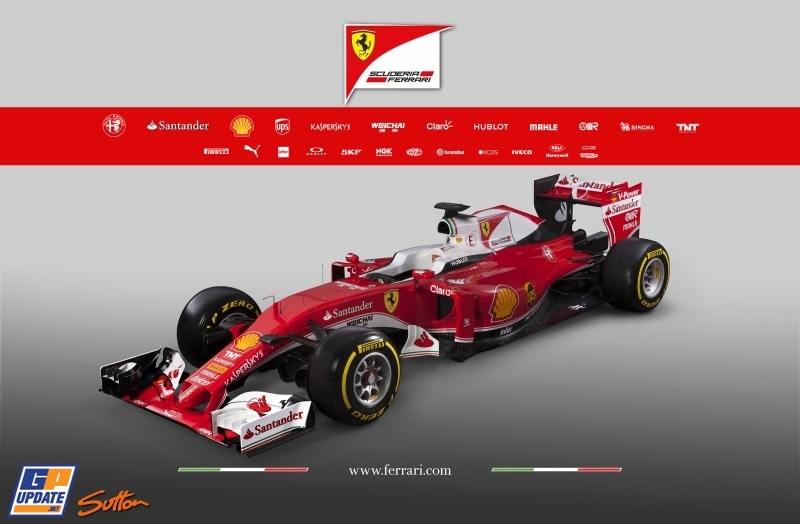 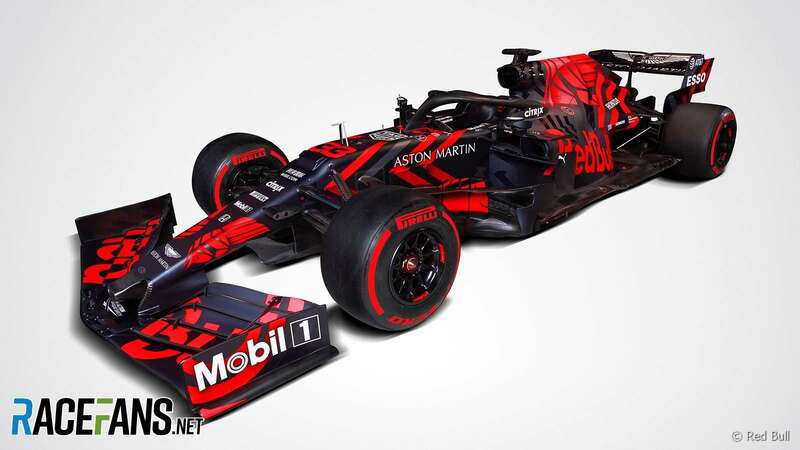 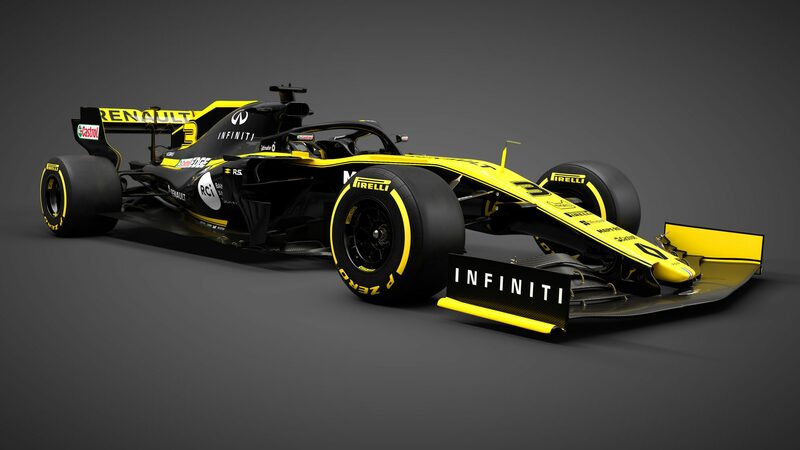 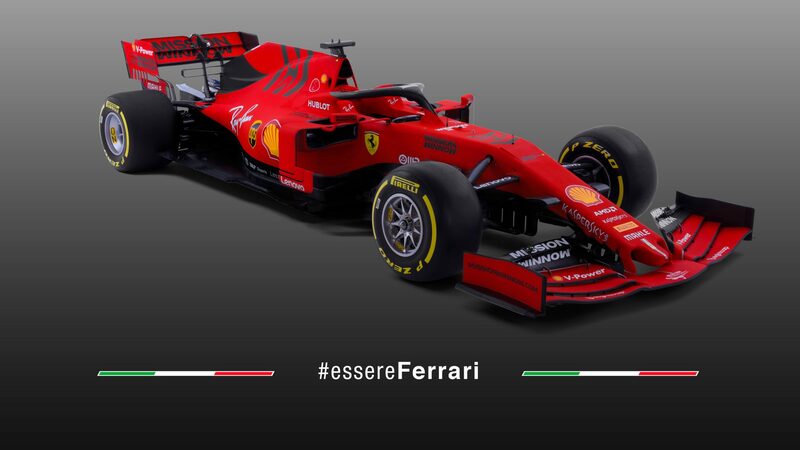 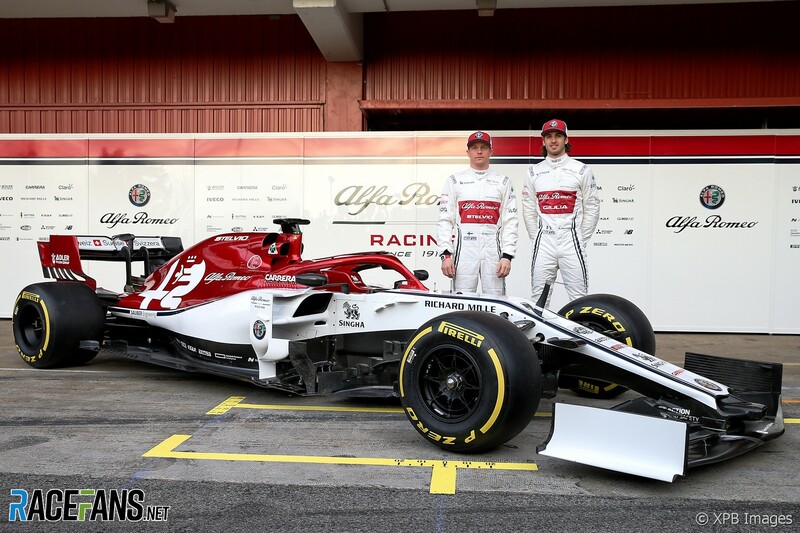 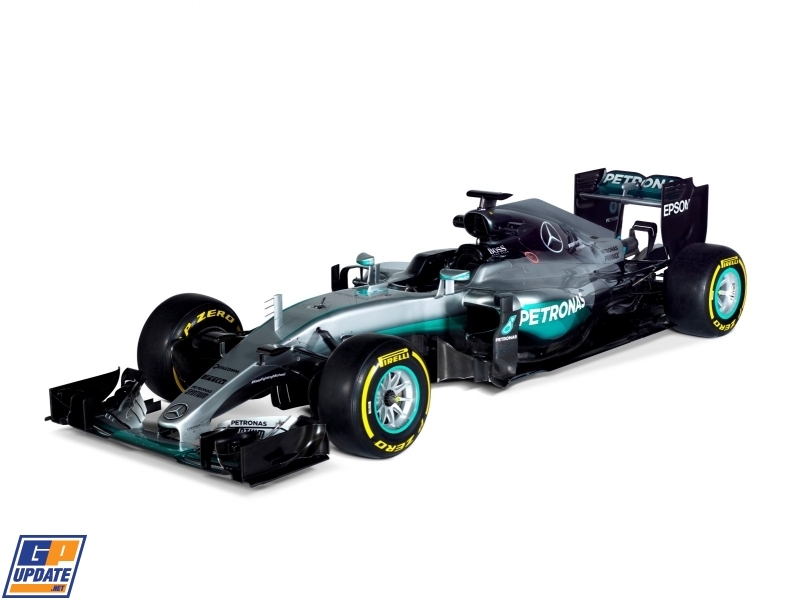 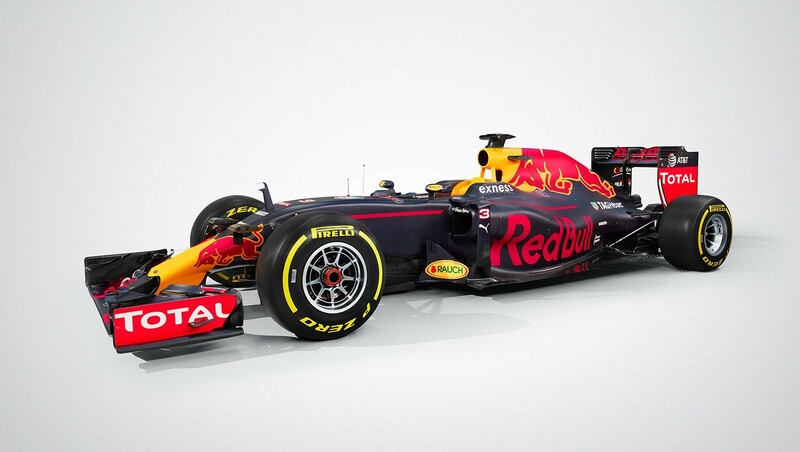 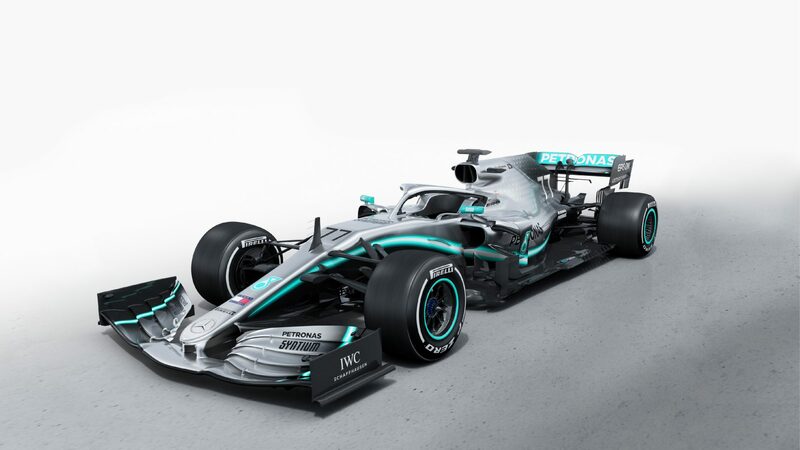 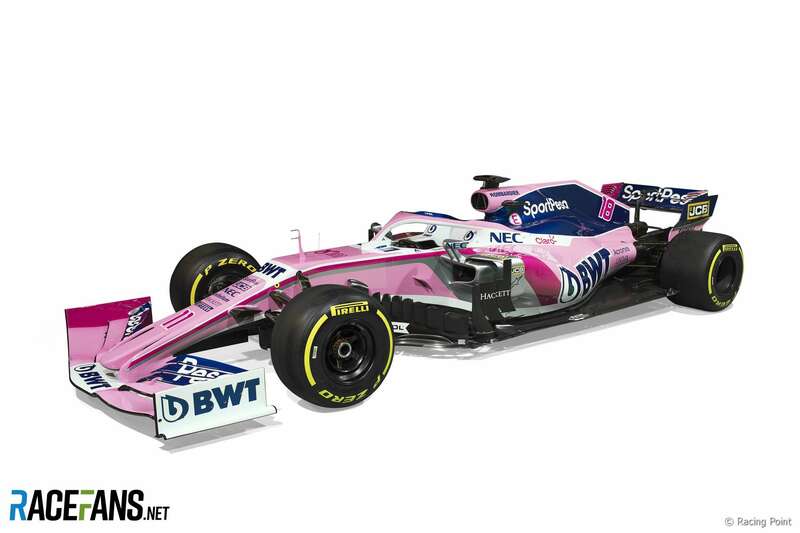 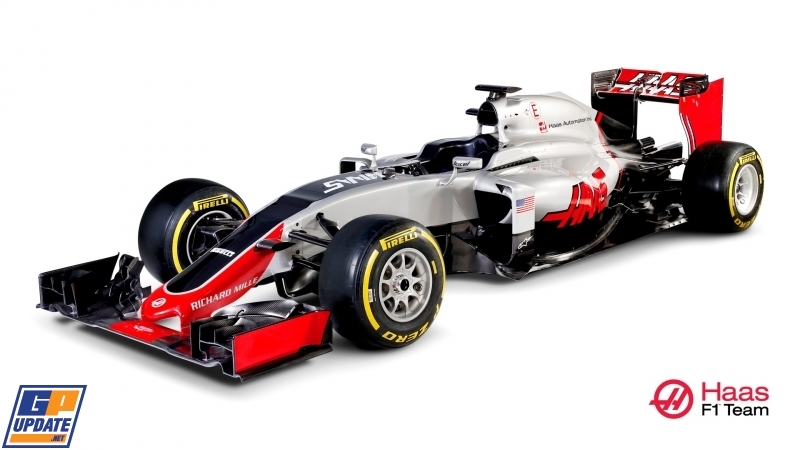 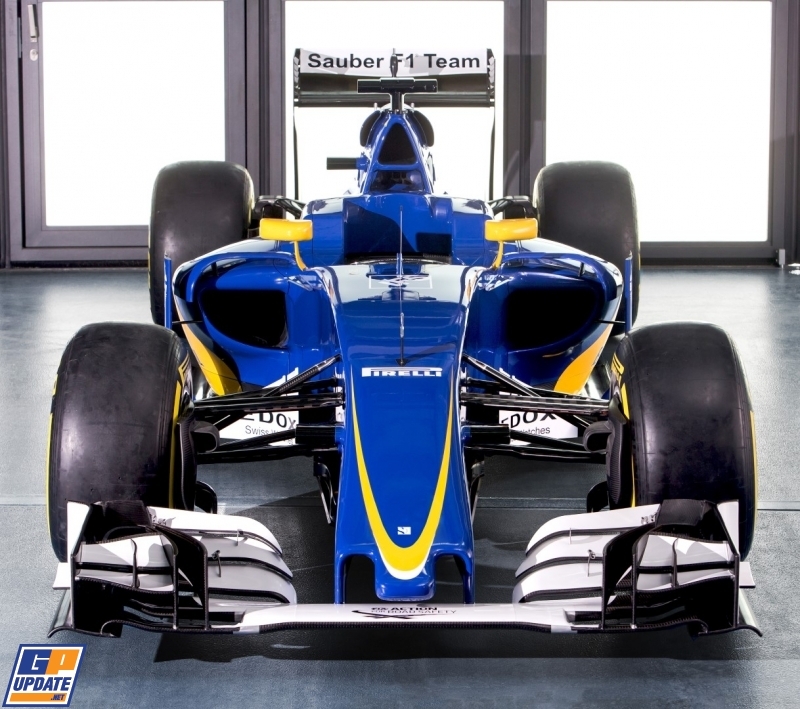 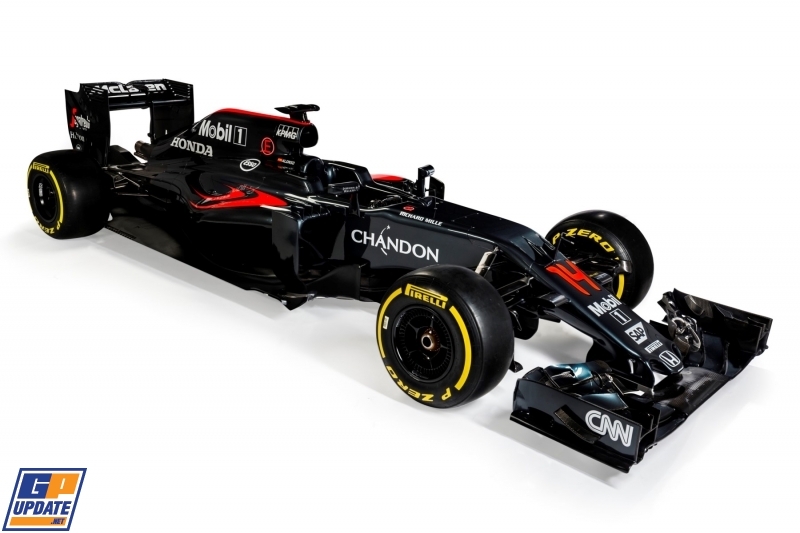 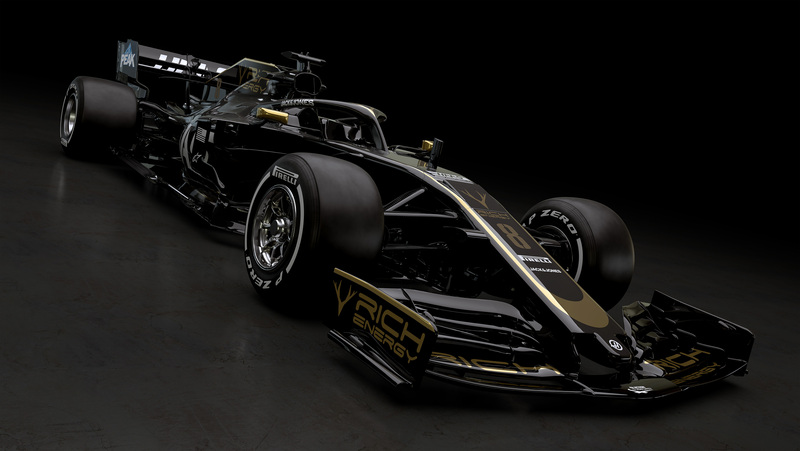 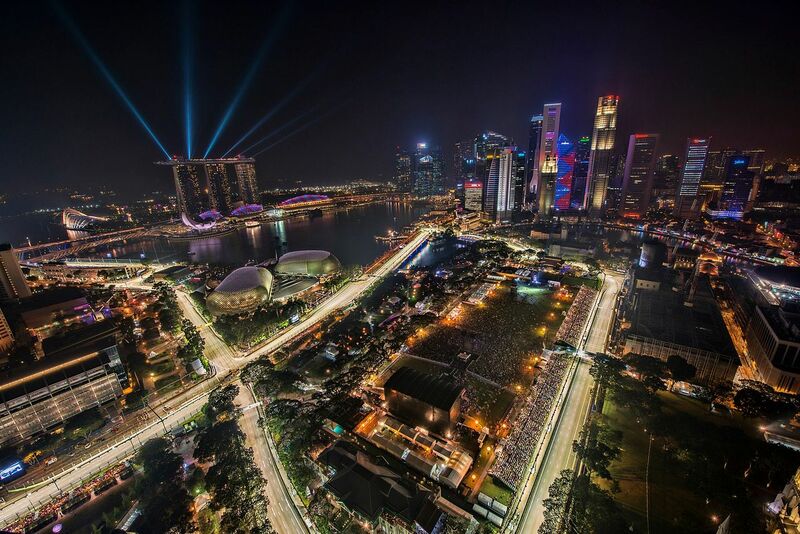 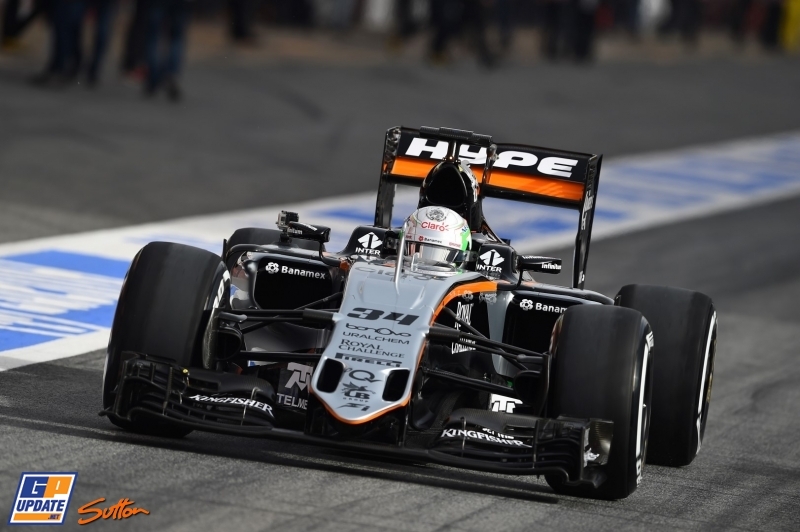 The newly signed deal has ensured that one of the most historic races on the Formula 1 calendar retains its place in the sport. 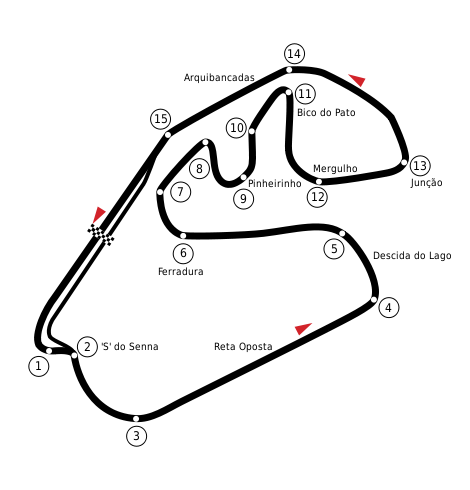 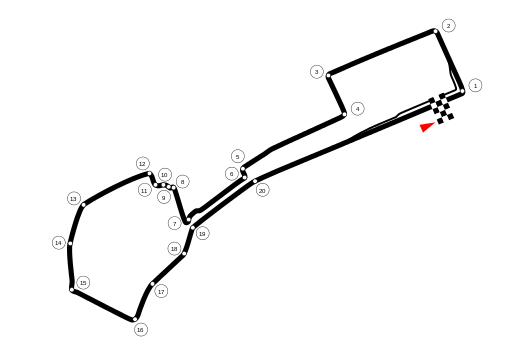 At first Bernie Ecclestone signed a contract with Donington Park to host the British Grand Prix but the track failed to meet its obligations. 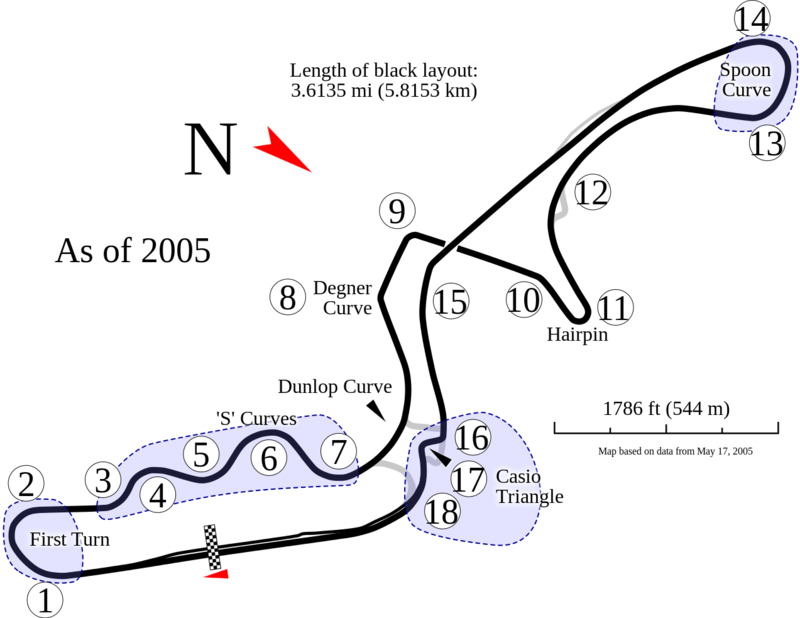 At Silverstone the British Racing Drivers’ Club (BRDC) rushed into negotiations with F1 boss Ecclestone and after months of talking both Silverstone and Ecclestone can reveal they saved the future of the British Grand Prix for the next 17 years. 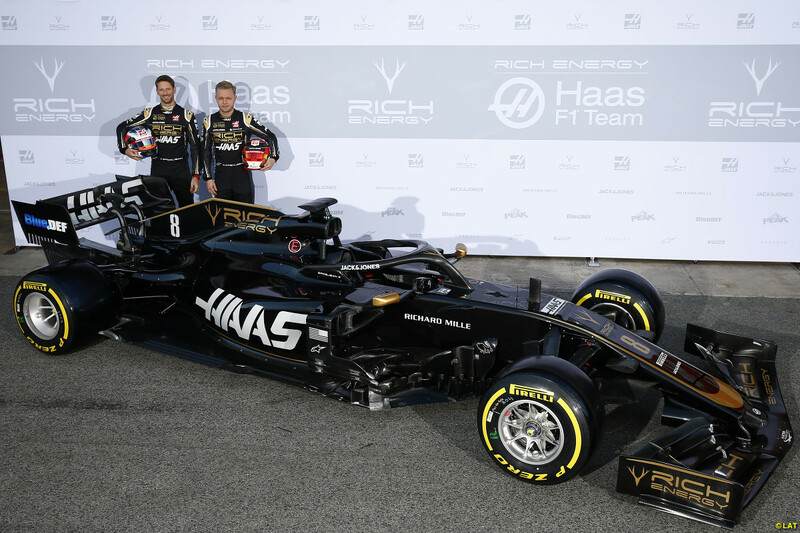 Speaking at the press conference BRDC president Damon Hill said: “It is not easy to enter into a contract of this magnitude and you have to take on a lot of responsibility, but the BRDC wanted this relationship to continue. 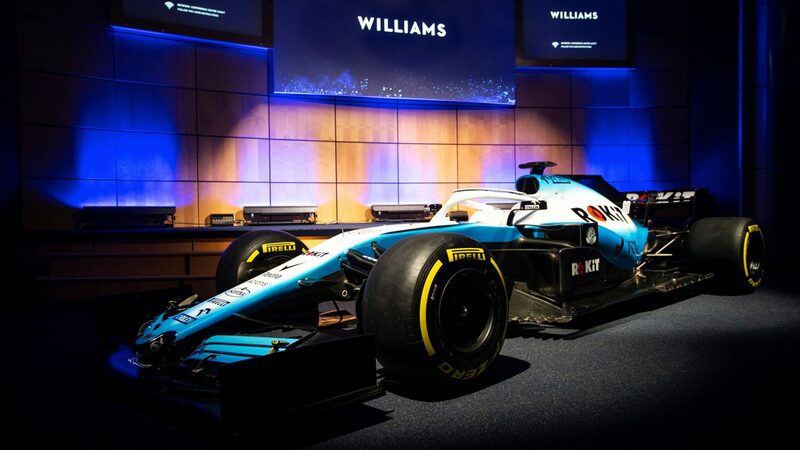 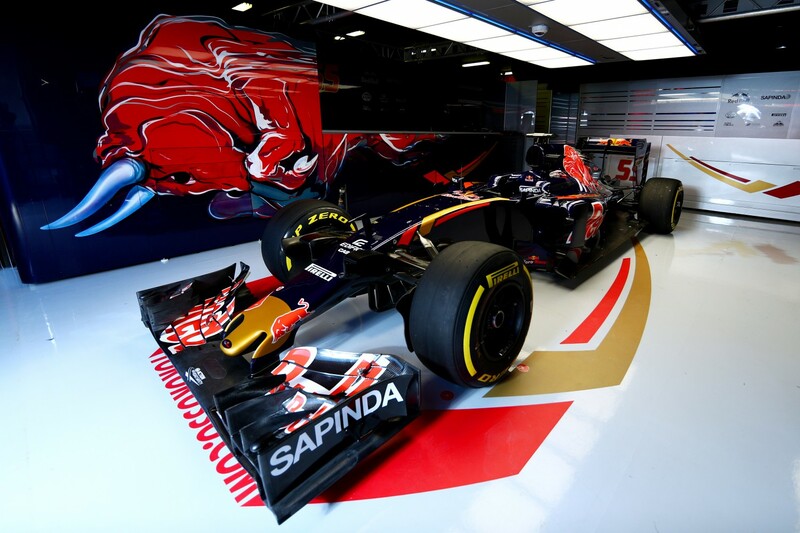 “Everyone was well aware that the British GP is not just a sporting event, but it is dynamo of the industry in this country. Losing it would have been damaging and perhaps there would have been no coming back.